Books are a powerful medium to gain knowledge and cause personal growth. I have set a personal challenge to read at least 36 books in addition to my Bible reading in 2015. Here are the books that I read during the month of April. The first three books are from a growth group for Rural Pastors called the Water Tower Network that I am a part of this year. Shannon gives an insightful and passionate plea for ministry in rural communities. This book is both practical and inspirational. Shannon shares his personal story as well as principles he has learned by serving in Rural America. 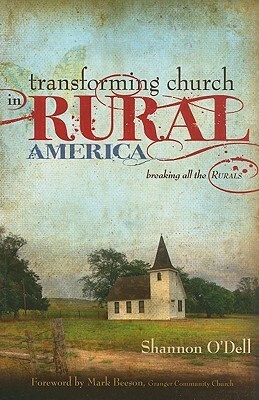 It is a must read if you are a pastor, staff member or church leader in a rural community. This is the second of Nouwen's books that I have read. This one had some powerful insights in regards to Christian Leadership. There are books that are easy to read because of writing style. His style is difficult to read at times, but the truths are powerful. Buzzard issues an incredible challenge to husbands to not let the pursuit of their spouse stop with the "I do's." He gives principle as well as practical advice to help husbands keep the romance alive in their marriage. 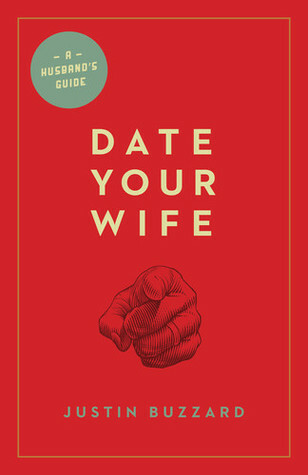 I would recommend this for all husbands. 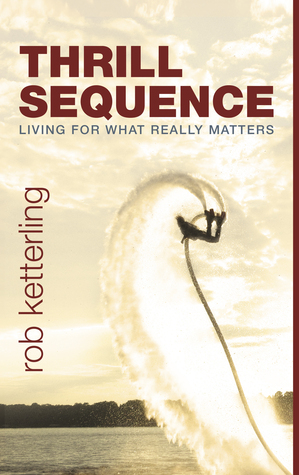 This is the second of Ketterling's books. The first one, Change before you have to, was such an incredible book that really challenged me. For that reason, I had super high expectations for this one. Unfortunately, for me, this book fell short of his first book. It started off slow. However, it did get better as the book went on. If you are struggling with jumping from thrill to thrill, this book is for you.